Learn all you need to know about the often very complex regulatory dispositions regarding the safety of nanomaterials or nano-enabled products in consumer goods, food, the health sector and the environment. Discover the practical implications of current and future regulatory framework dispositions (REACH/EFSA/MedTech). Share your experience and network with other SME’s, start-ups and established companies already working with novel nanomaterials or planning to integrate nanotech into their production lines. 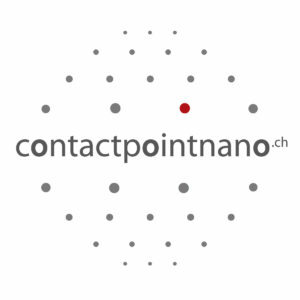 contactpointnano.ch will help you find the precise information you are looking for quickly and easily. Carbonano E	28.-29.3.19, Global Conference on Carbon Nanotubes and Graphene Technologies, Milan, Italy.